Hi there I just renewed for a year for $390 period I am Unchain America Inc. I saw that you offer a 50% reduced rate for nonprofits and I would like you to refund me the 50% please. If you need to see my tax ID number and my IRS form I am happy to send it period thank you very much. 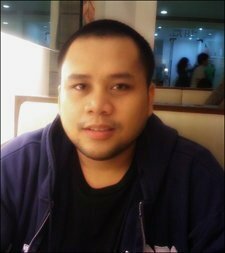 First, you need to apply to nonprofit discount. 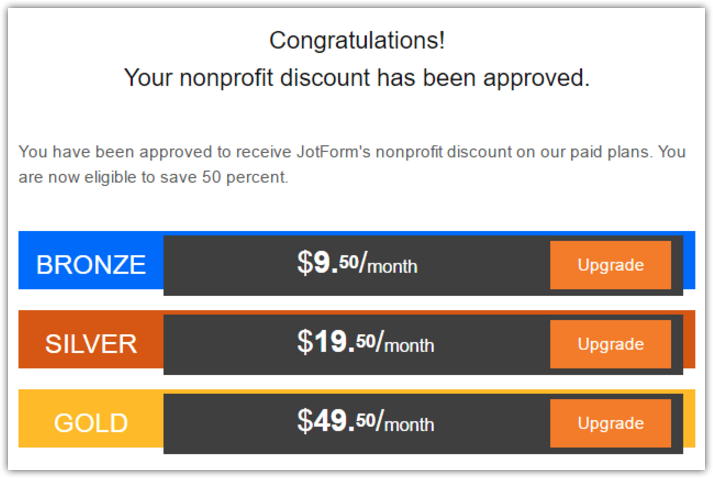 Here's the link: https://www.jotform.com/nonprofit/pricing/. All necessary information needed is in the link. After that, you can request to switch your regular paid plans to the nonprofit 50% discount.Hope that helps. Let us know if you have any question.